5 Stars Krista Arroyo Knight "We were looking for a home in the Murrells Inlet ,SC. area. And we were more than fortunate to have Krista Knight as our agent. Moving from Virginia to Murrells Inlet was and is a challenge. Thankfully, we had Krista there to be our eyes and ears and she helped to ease our worries and addressed all our concerns. Krista took on the challenge like a duck takes to water, she is very knowledgeable and a very caring person. Her smile and personality assures you that the struggles you may encounter along the way will be more than worth it in the way. Thank-You , Krista for all your help .You were a great find." 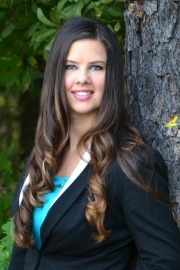 Krista has always been extremely helpful and ready to show properties at the moment. She is very knowledgeable about the area and works hard to help us obtain the best price for the best property. I would suggest using Krista as buyers agent any time. If we could give Krista Knight 10 stars we would. As many people out of state would do is look on line for homes in SC. We choose Krista to search out the details of the townhouse we were looking at. She went above and beyond over and over again. We were in NJ and couldn't come down to Myrtle Beach for a couple of months Krista sent pictures of the actual unit, took video of every room, measurements, stood out side to check noise level all while the unit was being built to completion. We were in contact at least 3 - 4 days every week until we arrived. We trusted her to buy the unit before we stood in it to make sure it felt like home. Krista is a caring young lady who loves her job. She has a fabulous personality, extremely knowledgeable, funny and does not stop until the job is done!!! 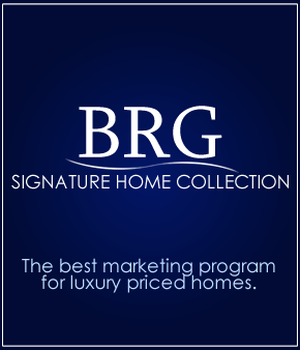 I would highly recommend BRG and don't forget to ask for Krista Knight. Krista is so so COOL and had our backs from day one. She showed us many houses and condos and was so accommodating to us. I know we saw more houses than we said we would but she kept showing. She is one of the best agents we have had the privilege to have. SHE IS AWESOME!! !